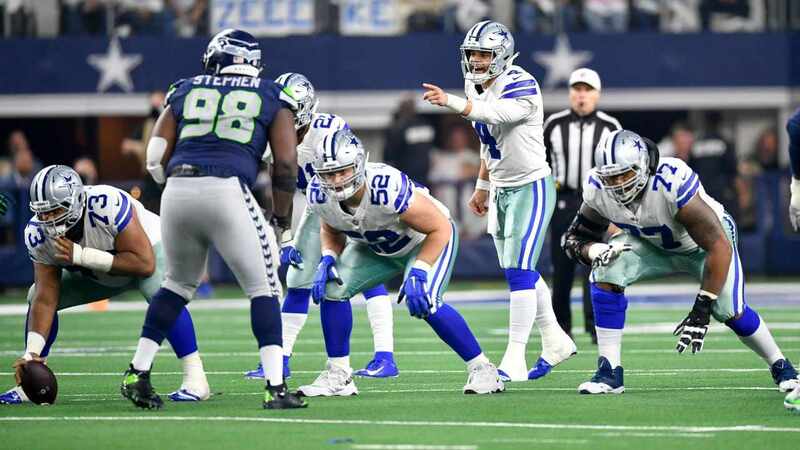 The matter of Tony Romo and the Dallas Cowboys this offseason has been a line of dominos waiting to begin for some time now, and it appears that the first one is starting to wobble. According to a report, Tony Romo is expecting to be released - not traded - and has a timetable as far as what may be left in the tank for him. 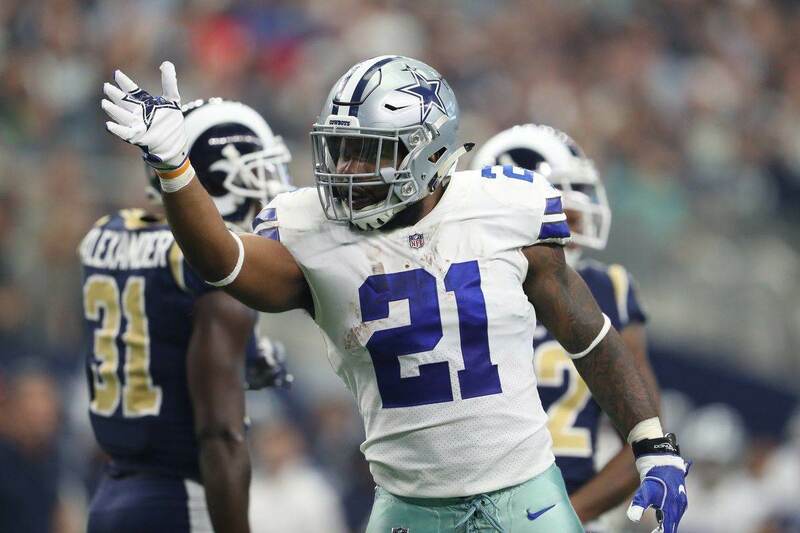 It has been speculated by many people as to whether or not the Cowboys will indeed release or trade the man who has defined their organization for the last decade. It was reported during Super Bowl week that Romo "wants to play against the Cowboys in 2017," but that narrative was drowned out by the NFL-wide madness down in Houston. Earlier this week the great news came to light that Tony Romo and his family are expecting their third child this August. This added a new detail to the entire saga as far as where he would ultimately end up, people wondering whether he might want to be closer to home with a newborn in tow. 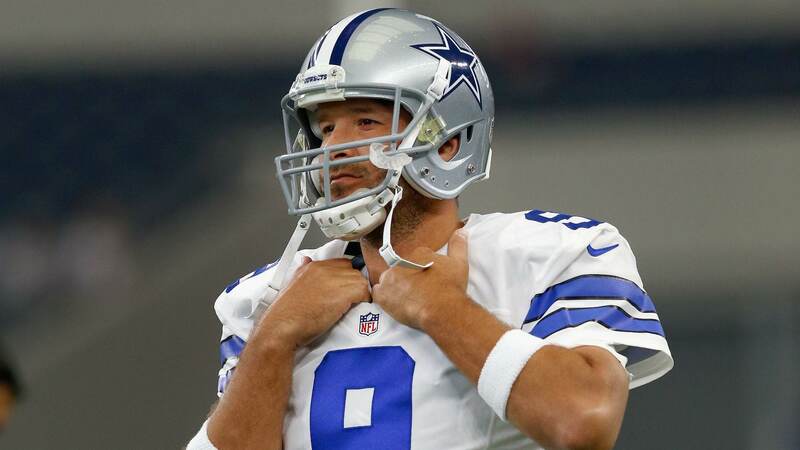 Before the offseason is all said and done, Tony Romo will turn 37. We're all well-familiar with his injury history, so that combination is an interesting one for potential teams to try and take a chance on. For those wondering, Peyton Manning turned 36 when he migrated west to quarterback the Denver Broncos (he would play four-ish seasons and win Super Bowl 50). Tom Brady just played his last game in his thirties and believes that next season won't even be his last. There are potentially going to be more options for quarterback-needy teams this offseason than many may have thought even just a month ago. Romo, whether traded or released, is obviously one of them. Teams also may ponder over the services of Patriots backup Jimmy Garoppolo, Alex Smith if he's released by the Chiefs, or Tyrod Taylor if his showdown with the Bills goes south. Will Tony Romo be the best option? Maybe he isn't, and maybe that's why Romo is expecting to be released and not traded. Perhaps the market for his services really is a bit more dry and teams are unwilling to surrender any draft - or otherwise - capital in order to acquire him ahead of a free agency frenzy. Wherever Tony Romo is playing football in 2017, it seems that he will indeed be playing football and not enjoying the lifestyle retirement offers. 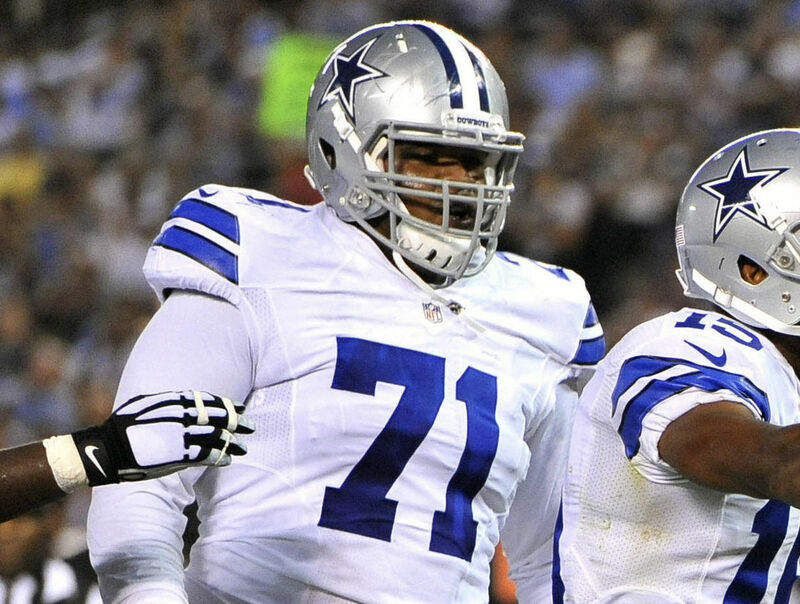 This day has been coming for a long time, Cowboys Nation. We'll get through it together. Tell us what you think about "Report: Tony Romo Expecting Release, Believes He Can Play 2-3 More Seasons" in the comments below. You can also email me at RJ.Ochoa@SlantSports.com, or Tweet to me at @RJOchoa!